Last week the Farm Labor Organizing Committee, AFL-CIO (FLOC) launched a national divestment campaign of JPMorgan Chase as part of the campaign against Reynolds American. Chase is one of the lead banks in a consortium of lenders that provides $498 million dollars in credit to Reynolds American, one of the largest tobacco companies in the US. While Reynolds and Chase make billions, tobacco farmworkers continue to suffer serious human rights abuses in the fields. Reynolds continues to refuse to meet with FLOC to discuss these human rights abuses, so FLOC is now asking Chase for help in bringing Reynolds to the table. As a major lender to Reynolds, Chase has the stature and resources to convince Reynolds to improve conditions for tobacco farmworkers. Since May 12, 2010 FLOC has been asking Chase to use their influence to push Reynolds to address farmworker exploitation. To date Chase has refused to take any action. Read more at http://supportfloc.org/Chaseboycott.aspx. FLOC supporters all across the country are closing their Chase accounts, canceling their Chase credit cards, and pledging not to bank with Chase until Reynolds agrees to work with FLOC to find a solution to these abuses, or until Chase severs its financial ties with Reynolds. 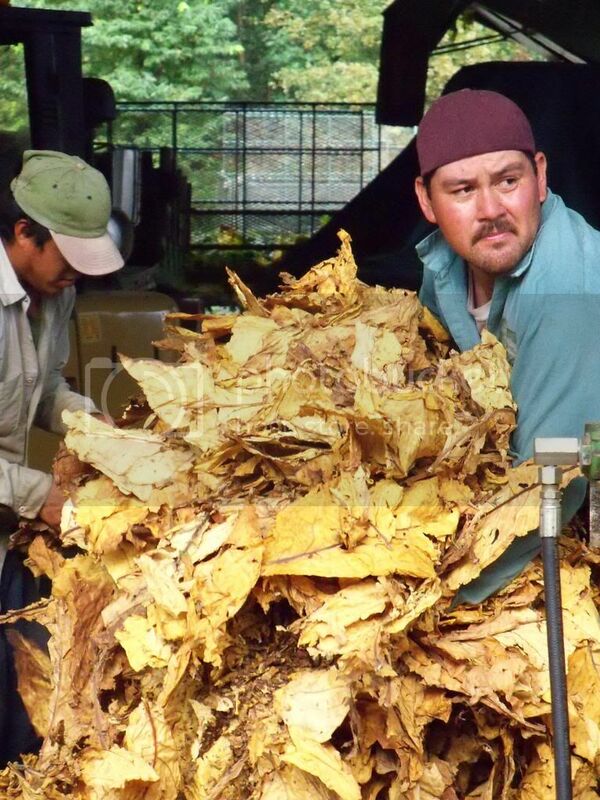 Support Justice for Tobacco Farmworkers, Support the JPMorgan Chase Divestment Campaign! Close your Chase bank accounts and credit cards and send Chase an e-fax (http://bit.ly/dARpLx) telling them you support justice for farmworkers. Don’t have a Chase account? You can still pledge not to bank with Chase in support the campaign and send an e-fax (http://bit.ly/a3BXsa).